The Grove Resort & Water Park near Walt Disney World in Orlando will have 878 condos and amenities that include a spa, restaurants and a water park. Other Markets in the Sunshine State, Across Southeast Have Strong Demand, More Dirt and Cheaper Prices. Riviera Point Development Group made it a goal last year to build or acquire a portfolio of 1,500 limited-service hotel rooms by 2021. The firm is about one-third of the way there, but only 157 of the 500 rooms so far are in its home territory of South Florida. Instead, Riviera Point, based in the city of Miramar near Fort Lauderdale, is focusing on Orlando, Tampa Bay, Jacksonville and cities in the Southeast, where prices are cheaper and development opportunities more plentiful, said Carlos Chuman, the firm’s finance and asset manager. Other South Florida developers are echoing the sentiment, looking elsewhere due to a shortage of land in South Florida that is sending prices soaring and diminishing returns on investment. Outside Palm Beach, Broward and Miami-Dade counties, developers say they’re finding available dirt, less competition and a growing demand for housing and retail. Adding to the allure of these other markets are booming economies that rival or beat South Florida’s. Figures released Friday by Florida Governor Rick Scott’s office show that Orlando led the state with 43,700 new private-sector jobs in the past year. June was the 39th consecutive month that Orlando had the highest job-creation totals in Florida, Scott’s office said. Tampa Bay, with 30,500 new jobs in the past year, ranked second, while Jacksonville, with 21,600 jobs, was third. Miami ranked fourth at just 18,900. The tri-county region still carries cachet in real estate circles, said Truly Burton, executive vice president of the Builders Association of South Florida trade group. Still, she points out that developers realize they can’t focus exclusively on this area if they want to survive. During the Great Recession, BTI Partners acquired distressed loans secured by unfinished master-planned communities, eventually controlling about 10,000 acres statewide. As the market improved, BTI sold some parcels to homebuilders and developers while keeping some of the land for its own projects. 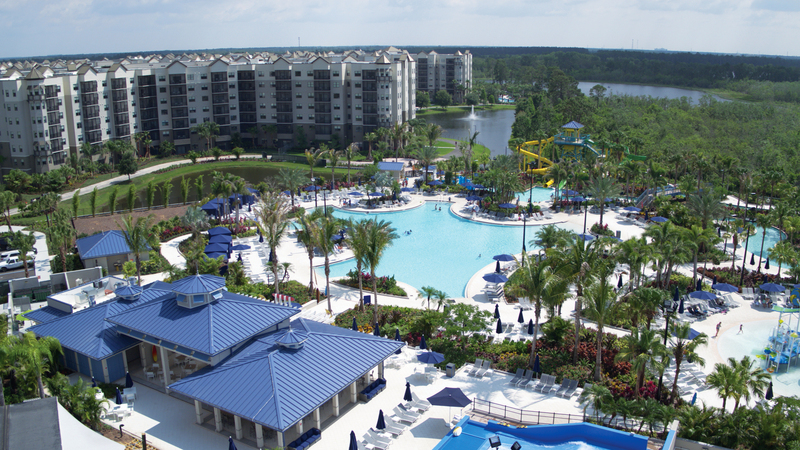 Five miles from Walt Disney World in Winter Garden, FL, BTI is building The Grove Resort & Water Park. The three-tower property will have 878 condominiums. Two of the buildings are complete, and the third is due to open next year. Aside from the water park, amenities include a spa and restaurants. Also, the resort has a hotel management program that rents the residences for owners when they aren’t staying there. In Tampa, BTI is the master developer of the 52-acre Westshore Marina District on a former industrial site. The project includes luxury townhomes and luxury rentals under construction by WCI Communities, The Related Group and The Bainbridge Companies. BTI also plans three towers totaling 340 condominiums and townhomes and expects to break ground on the first phase this year with prices ranging from $700,000 to about $2 million, Breakstone said. When the entire development is complete, it will have 1,400 condos, townhomes and apartments. The pedestrian-friendly Westshore community also includes retail and other commercial development, with restaurants and a grocery store. Miami-based developer Andy Hellinger is building the $380 million River Landing Shops and Residences along the north bank of the revitalized Miami River, a mixed-use development that will bring more than 400,000 square feet of retail and 500 apartments to the underserved Miami Health Care District / Civic Center neighborhood. But Hellinger also is pursuing multifamily rental deals outside South Florida as an affiliate of Lantower Residential, a Dallas-based real estate company and subsidiary of H&R REIT. Six of Lantower’s 16 properties are in the Tampa and Orlando markets, according to its website. Lantower is an owner and manager, while Hellinger said he hopes to build two or three rentals in Central Florida and Tampa Bay during the next few years. South Florida residents have long complained about a dearth of reasonably-priced homes and apartments, but there’s a simple reason why there are so few, Hellinger explained. 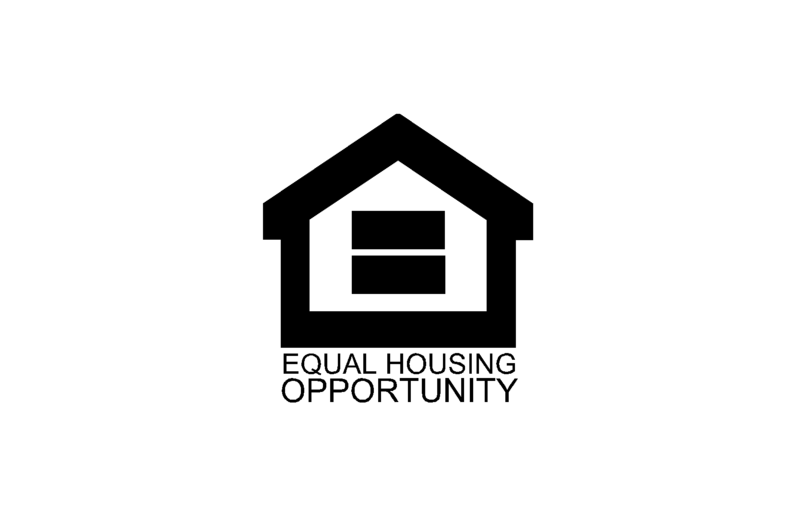 With affordable housing out of reach for many young professionals, recent college graduates are leaving for less-expensive locales – and that’s creating demand for more commercial and residential construction in those other markets, Hellinger said. In several areas across Florida, particularly in Lee County on the southwest coast, the populations of young workers are on the rise, according to Ned Murray, associate director of The Metropolitan Center at Florida International University. Lee County’s 20- to 34-year-old population grew more than that in Miami-Dade and Broward counties combined from 2015 to 2016, noted Murray, citing more affordable housing, competitive salaries and wages in a range of sectors as the primary reasons why. Anthony Trella, a building consultant with the Meranth Co. in Deerfield Beach, FL, said he used to talk frequently with prominent developer Terry Stiles about expanding his business beyond South Florida. The Fort Lauderdale-based firm remains active here and expects to start construction soon on the largest downtown Fort Lauderdale office tower in more than a decade. But before Stiles’ death last year, he grew the company’s footprint in South Carolina, North Carolina and Tennessee – markets it may not have entered if not for the challenges of building in South Florida, Trella said. The firm has developed office, retail and multifamily projects in such markets as Charleston, Charlotte and Nashville over the past six years. “If somebody who knew Broward County and South Florida as well as Terry did saw a need to expand outside the state, that speaks for itself,” Trella said. Stiles’ new office project in Fort Lauderdale came as part of a deal struck with Broward College to knock down two aging buildings. Other firms that want to build in South Florida will have to find similar redevelopment plays to remain competitive, analysts said.